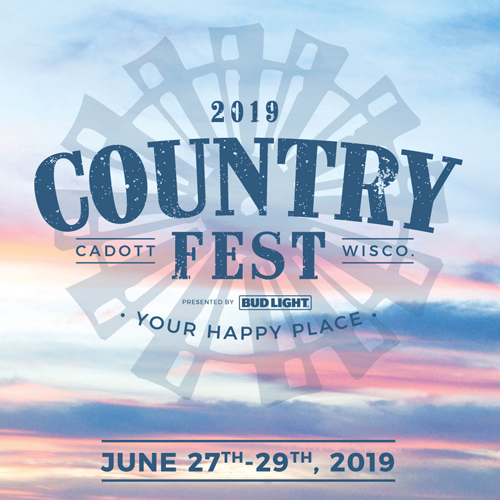 You heard the announcement made at Country Fest 2018: Welcome to Country Fest 2019, Little Big Town! Little Big Town recently received their third career Grammy Award for Best Country Duo/Group Performance for their multi-week #1, platinum-selling hit, “Better Man” off their chart-topping album The Breaker. Their latest album debuted #1 on the Billboard Country Albums chart and Top 5 on the Billboard 200 All Genre chart. In the past 7 years they have won over 20 awards, including GRAMMY, CMA, ACM, People’s Choice awards, and also an Emmy. 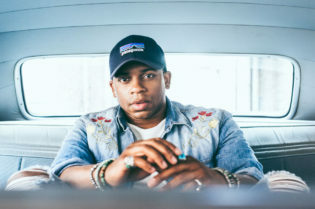 “Summer Fever” was released in the summer of 2018, a song with a throwback attitude and a funky bass line with a ‘70s/’80s vibe. The song has us reliving the summers from our younger years, summertime vibes on a beaches, hot nights, sunny soundtracks, & that summer flame by your side. Even if you’re sitting in an office chair listening to this song, you can feel the wind in your hair. In 2017, the song “Happy People” proposed a toast: “Here’s to whatever puts a smile on your face.” The song brings out the simple bliss among humans who are truly happy, nudging us all to encourage each other, pushing negativity out, filling our lives with joy. We’ve all been through the trying time of when the love of our life chooses to love us no more. “When Someone Stops Loving You” plays back the time when days dragged on and we had to force ourselves through the heartache. It’s a painful, beautiful song. 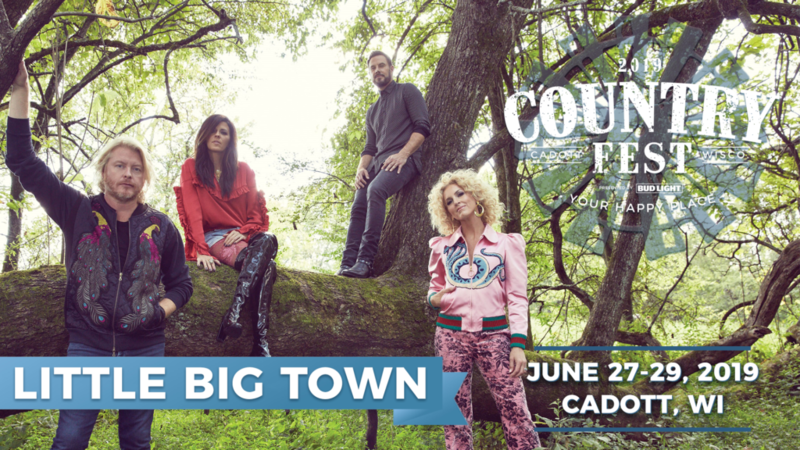 Little Big Town last performed Country Fest in 2013, and they will be headlining one of three days of next June. Get a seat closest to Main Stage by purchasing your VIP seats (and get all the VIP amenities, too!) or Reserved Lawn seats. Watch our blog posts, Facebook, Instagram, Twitter, and check your emails—exciting announcements are coming soon!